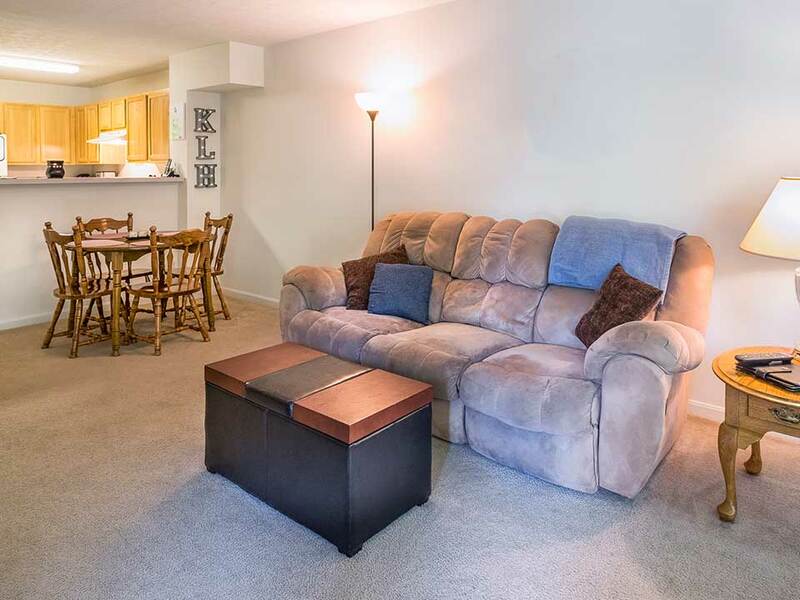 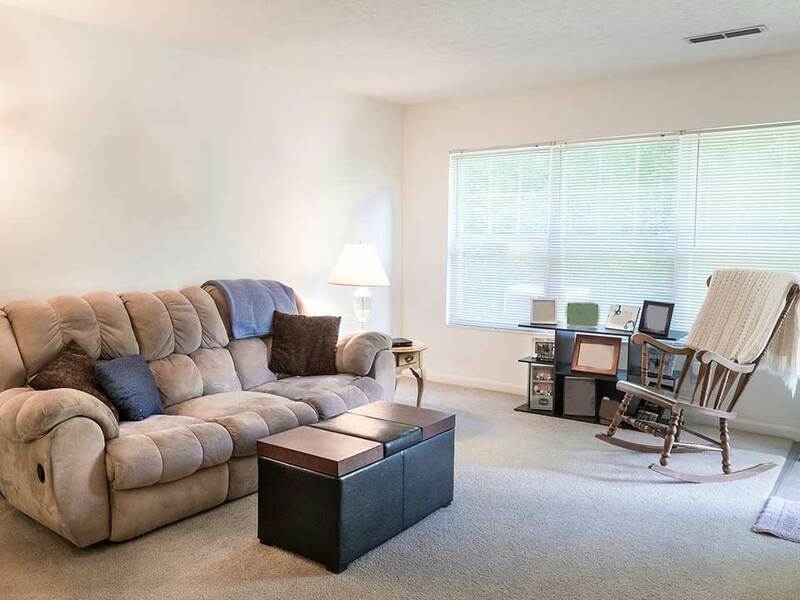 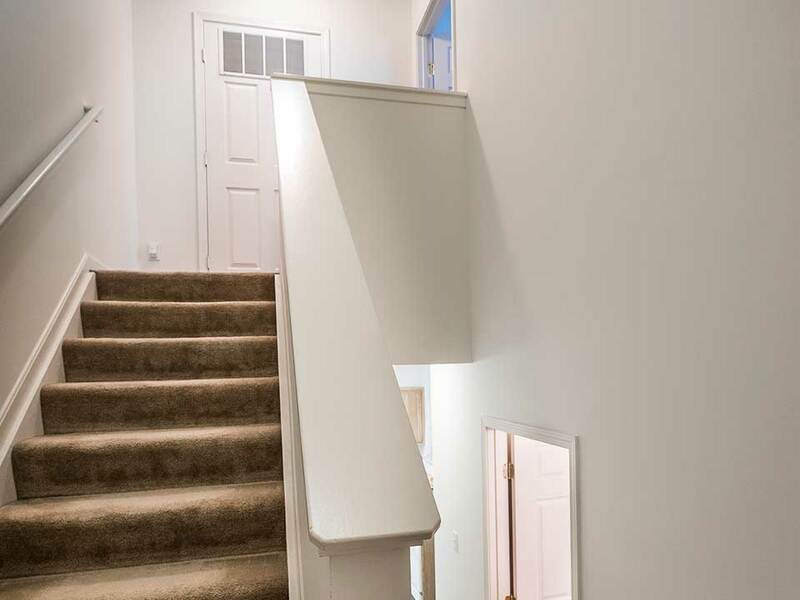 Our spacious floorplans provide all the comforts and benefits of a house with the ease of apartment living. 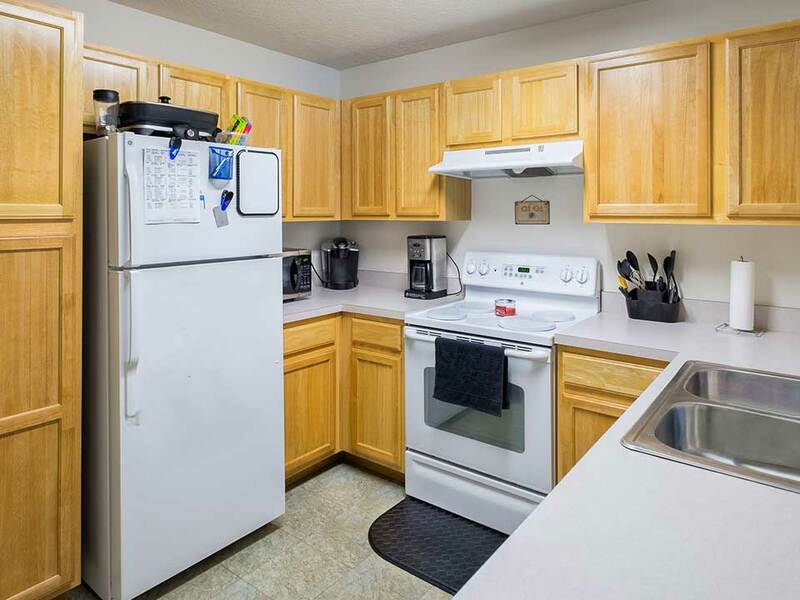 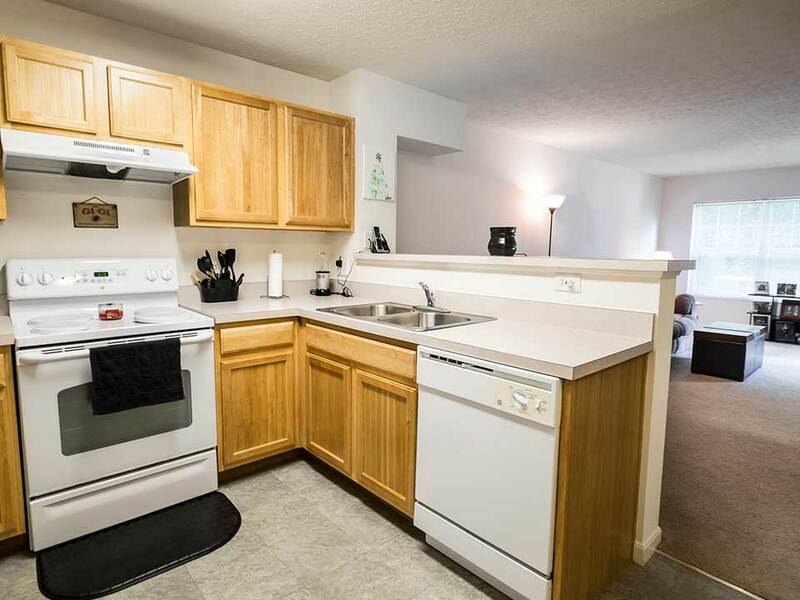 Enjoy Washer/Dryer Connections, Fully Equipped Kitchen, Abundant Closet, Private Entrances and Patio/Balconies. 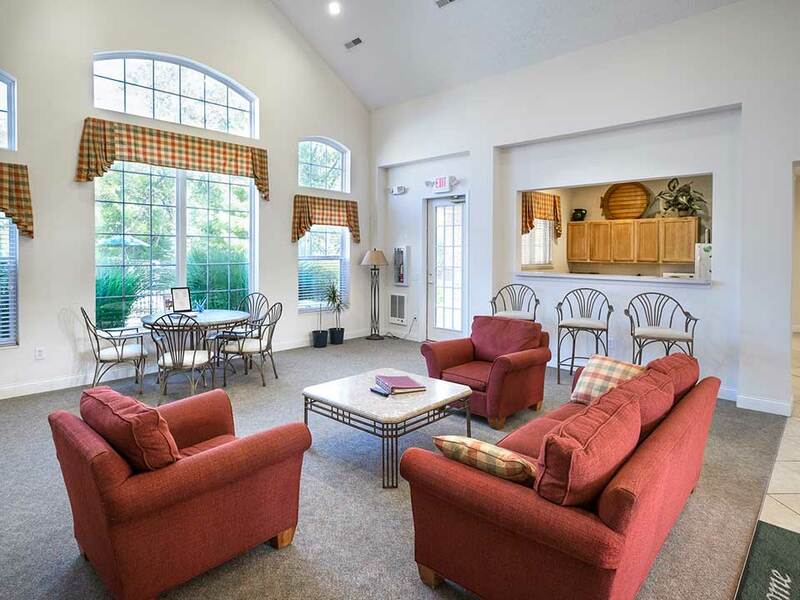 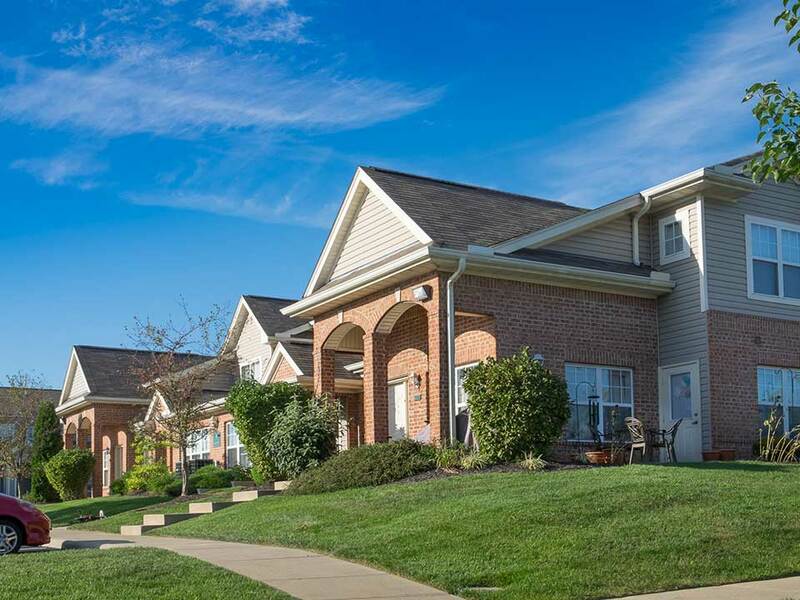 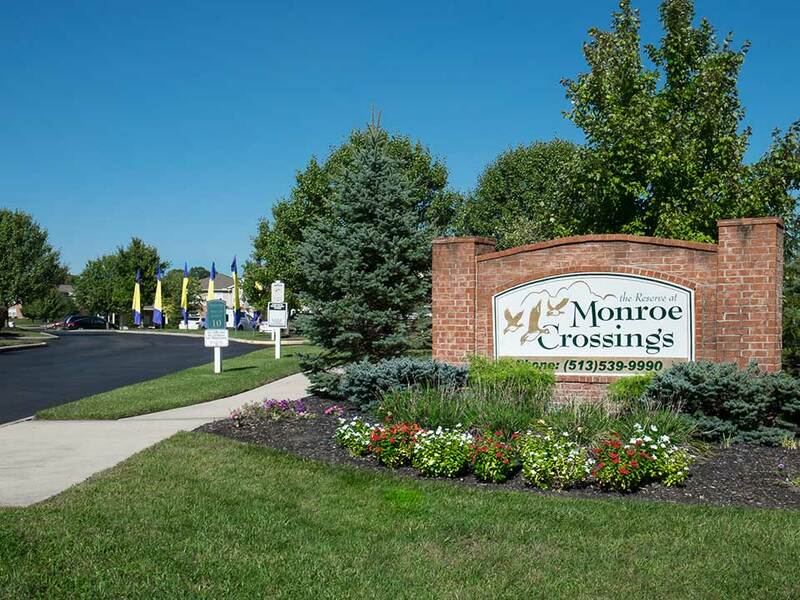 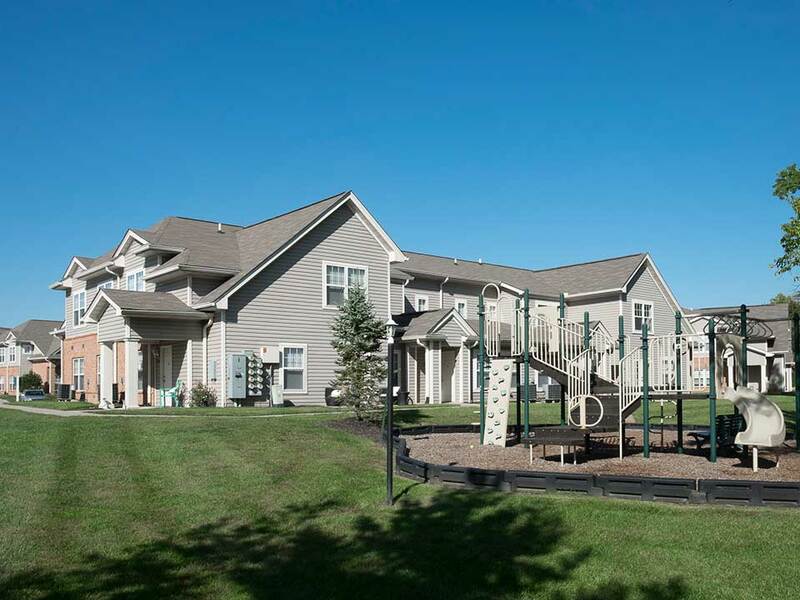 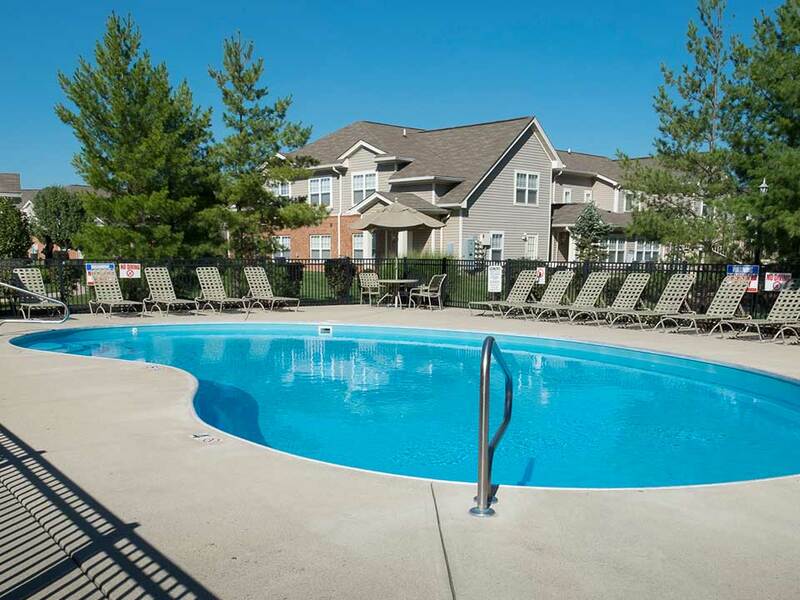 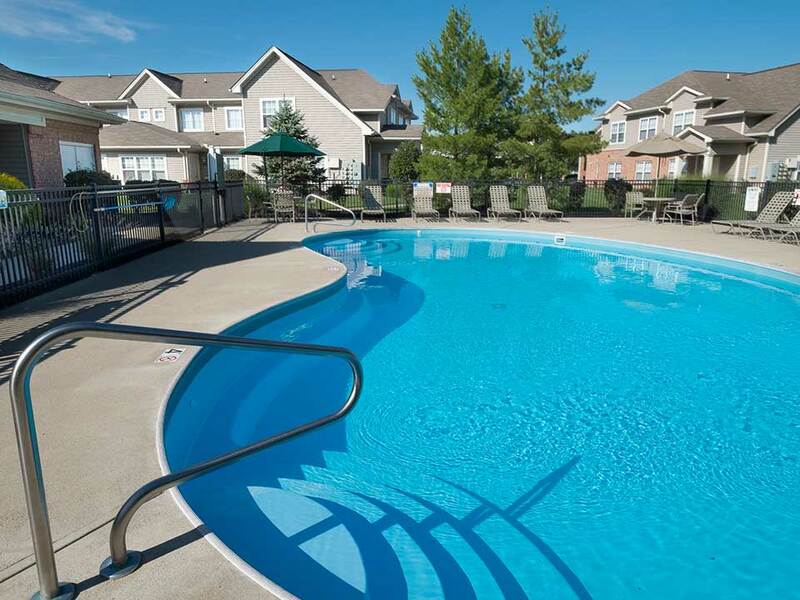 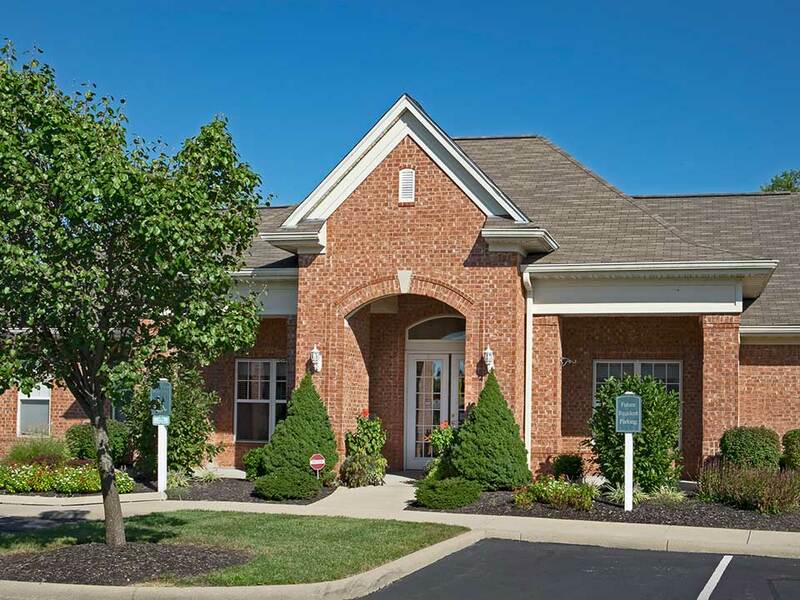 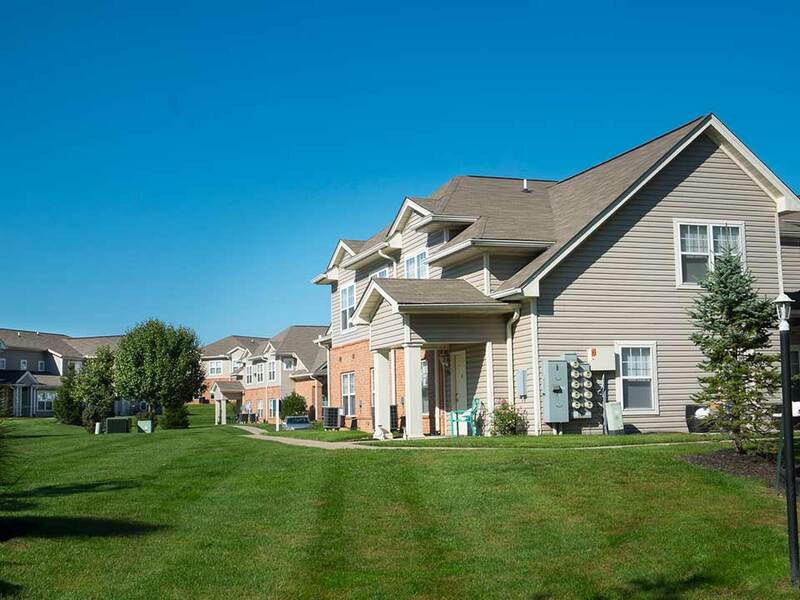 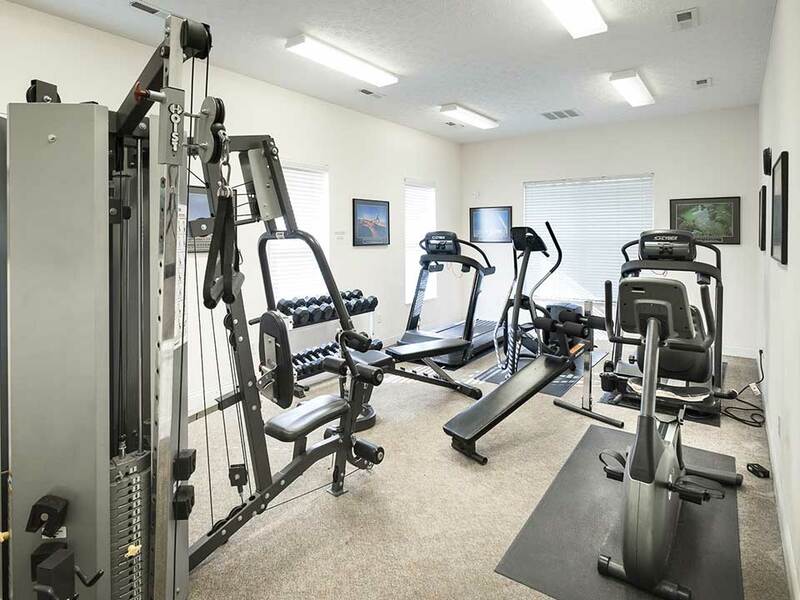 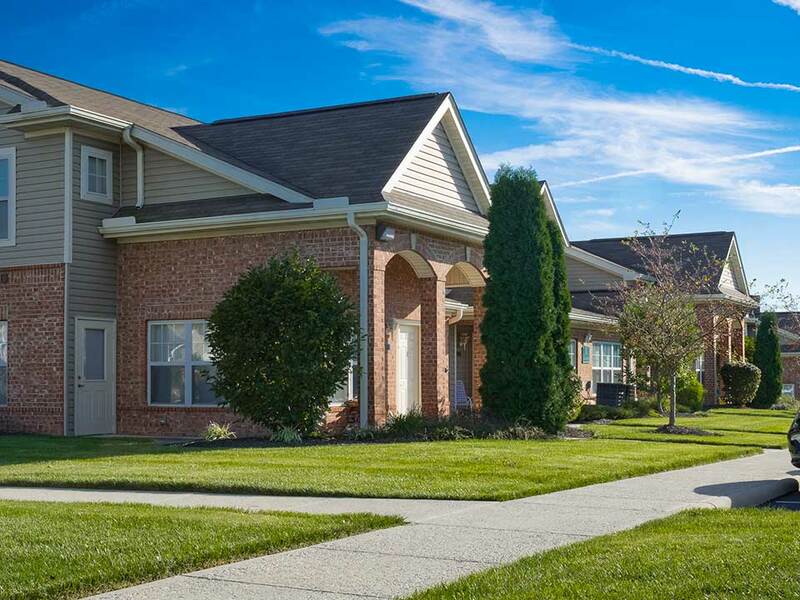 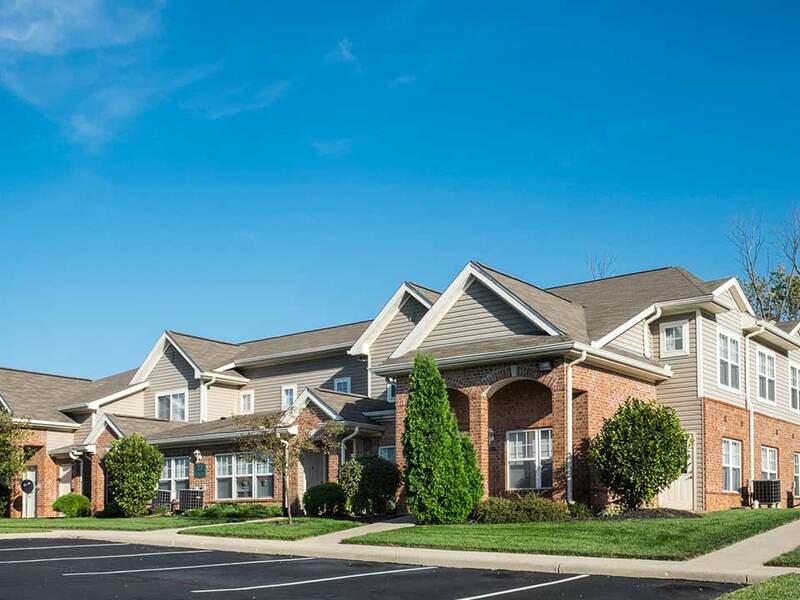 The community amenities include Swimming Pool, Playground, Fitness Center and Walking Distance to Monroe Community Park. 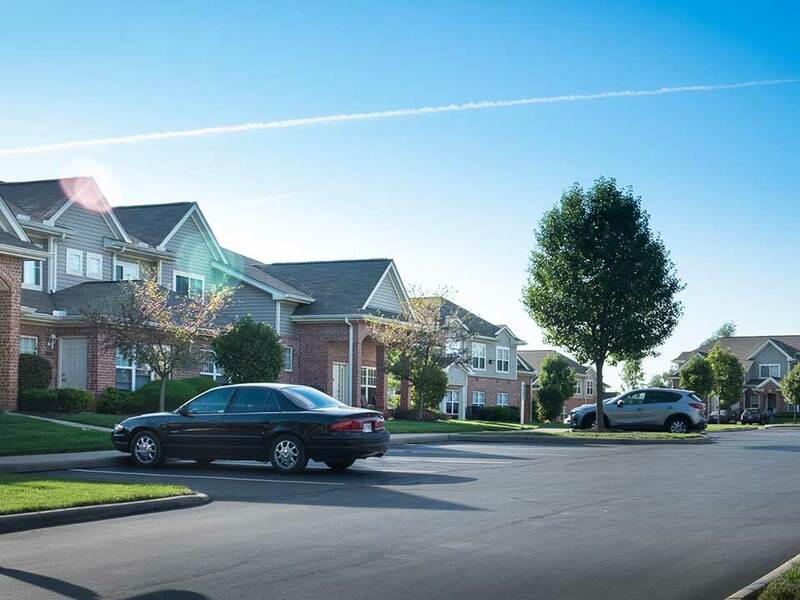 Income Qualifications Maximum Income Limits by Family Size 60% area Median Gross Income.